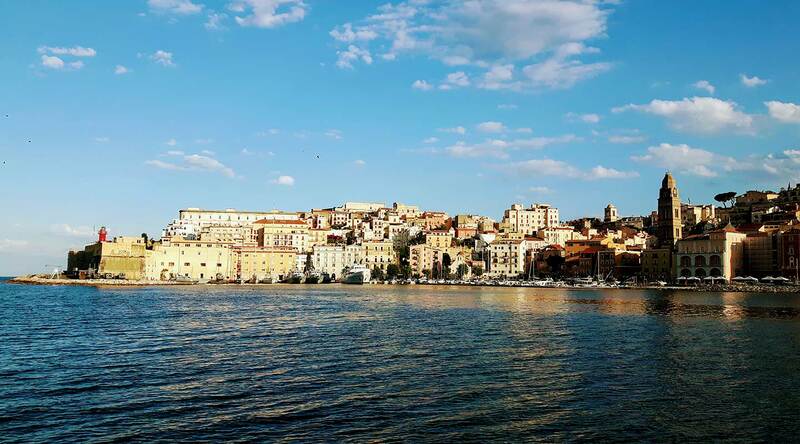 Hotel Serapo is located on the slopes of the Natural Park of Monte Orlando in the most beautiful and panoramic corner overlooking Serapo Beach, very close to the city center and the old town of Gaeta. 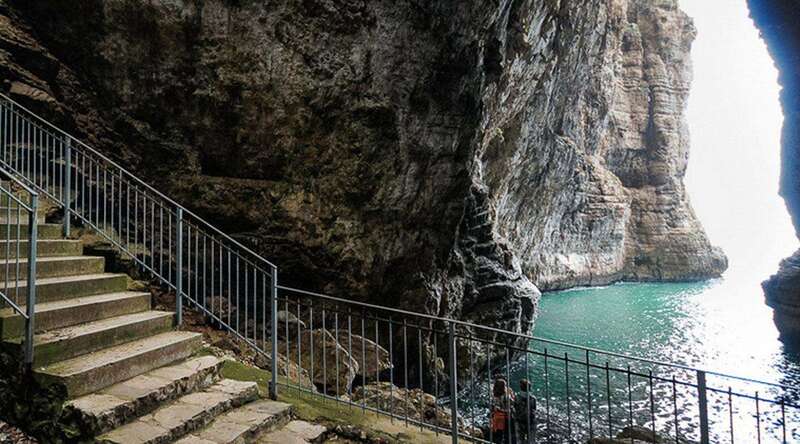 We also recommend not to miss the visit of the Montagna Spaccata and the Grotta del Turco. 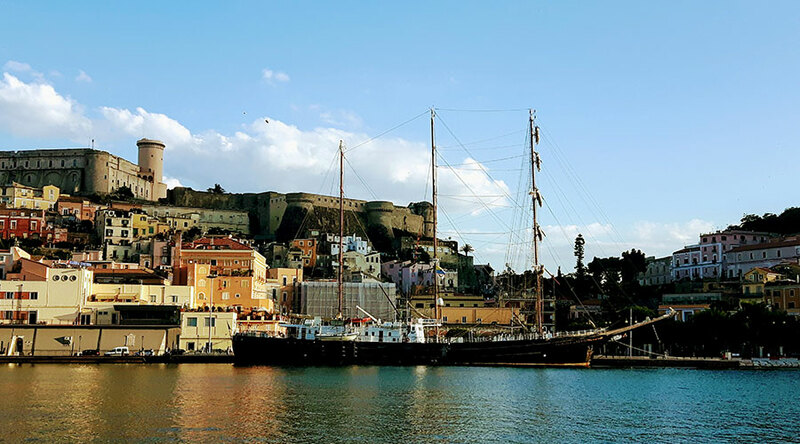 Gaeta suffered countless raids and incursions over the centuries until it became a Bourbon stronghold under the kingdom of Naples. 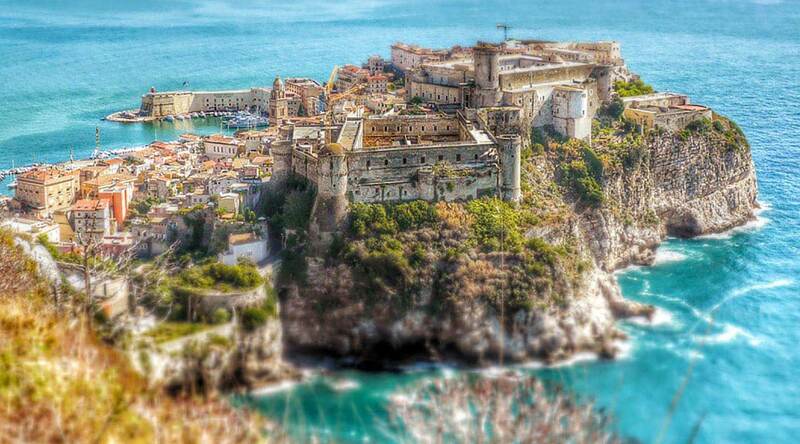 Despite being located in Lazio, the city remains palpably devoted to its Neapolitan heritage. 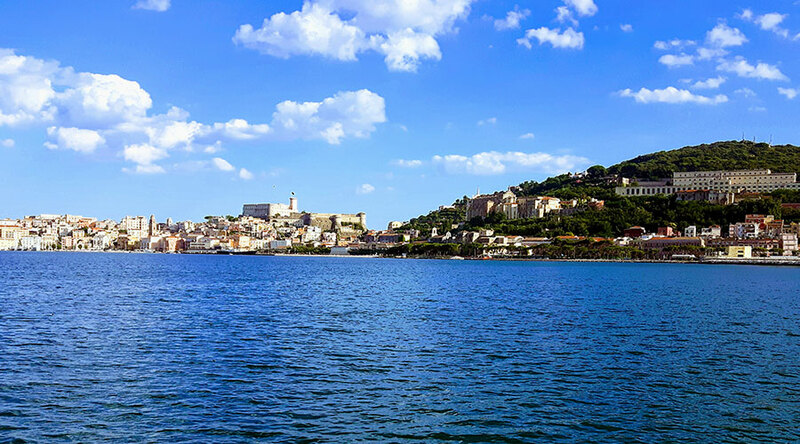 The city presents two historic souls: Gaeta vecchia and Gaeta borgo, once divided by the Medieval walls which were demolished by the local council in 1960. 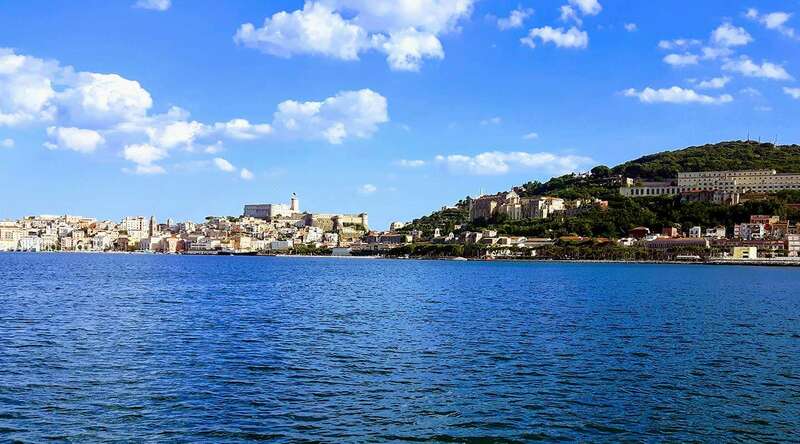 The best way to experience the city and it's local culture is to go for a morning walk along the Caboto promenade, during which you will discover the church of SS. Annunziata, featuring a single nave divided into four bays covered in cross vaults and flooring presenting the city's emblems. Grotta d'Oro, or the chapel of the Immaculate is an unmissable attraction, part of the church of the Annunziata, a Renaissance work dating back to 1531 and featuring splendid gilding in its coffered ceiling and wall frames. 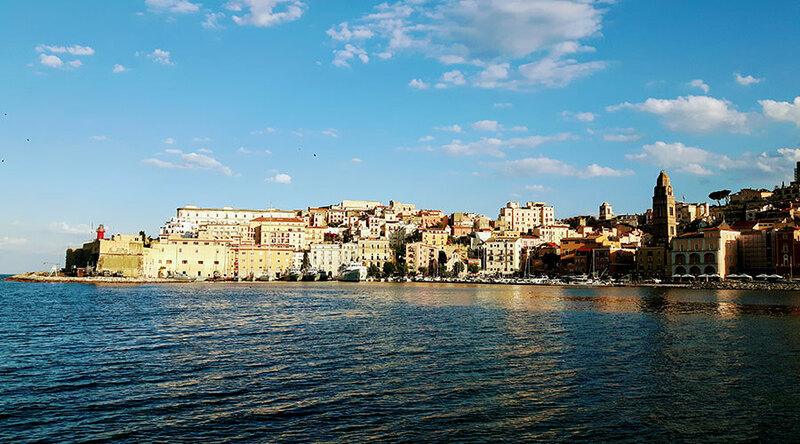 A stroll through Gaeta vecchia will give you the chance to discover the Cathedral, dominated by its splendid 12th century bell tower, considered to be one of the most beautiful in Italy. 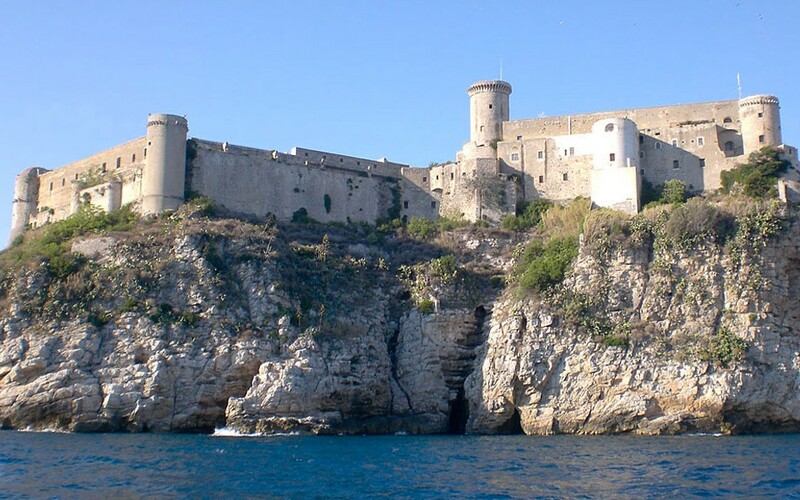 The history of Sperlonga speaks of countless raids and attacks. Coveted by Saracens and the Turks, it was also appreciated and treasured by the Romans, who fell in love with its beautiful coastline, where Tiberius built one of his residences. 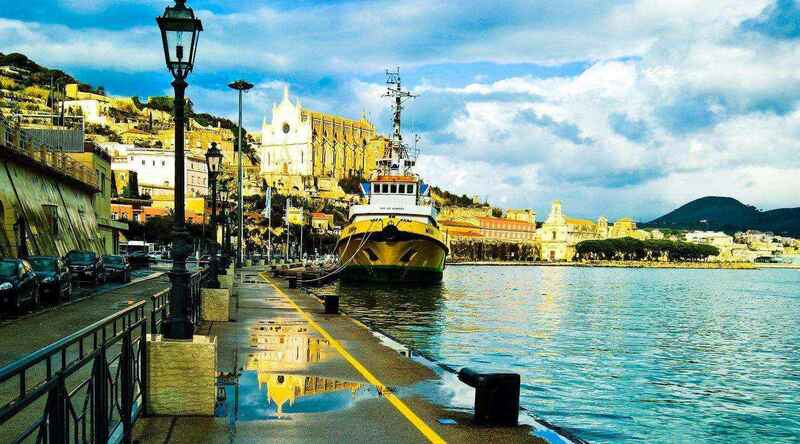 Let your inquisitiveness guide you as you wonder through the historic heart of the town, admire its picturesque alleyways, small squares, arches and staircases. Sperlonga presents a typical Medieval architecture, a succession of uphill and downhill slopes, panoramic and characteristic views enriched by the colour contrasts of the sea, vegetation and light, protagonists of this corner of the Tyrrhenian coastline facing the Pontine Islands.